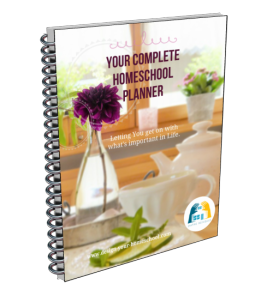 Looking for some personal homeschool help? Not sure how to move forward in your homeschool? Wondering what to teach? How to teach? Would you like some extra information? Or would you like to make a comment or offer a suggestion? Is there an idea or article you would like me to consider for a future page? For further homeschool help, you can also check my sitemap to see how the site is organized. 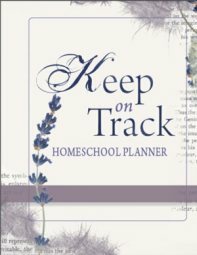 and by subscribing to my Home schooling E-zine, "Keep-On-Track." Or .. sign up for a free Homeschooling E-Course to help you get started with homeschooling.